Trinity Bar and Cafe is situated in the heart of the theatre. 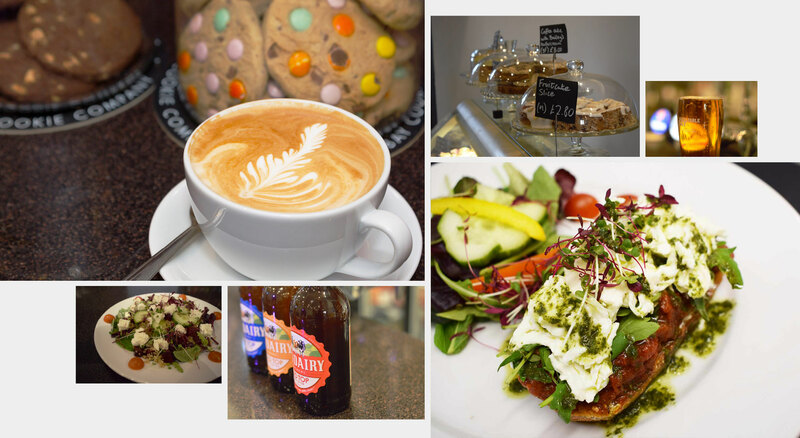 Our café serves fresh food, cakes and delicious Fairtrade coffee in a relaxed and friendly space. 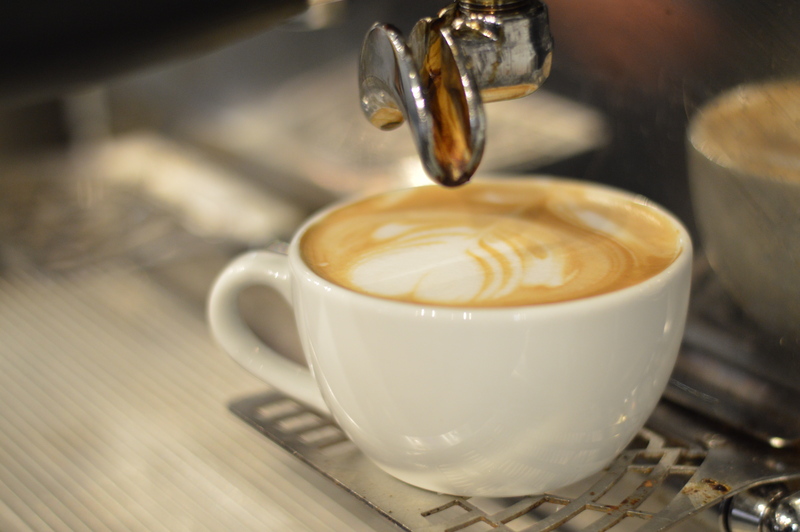 All our coffee is made with Fairtrade organic Sumatran beans, a high quality coffee from the Indonesian Archipelago. Rich, indulgent and full bodied, with notes of peach syrup, spices, with subtle acidity and an intense dark chocolate finish. This single origin coffee is made from 100% Arabica beans. Supplied by our good friends at Roasted Coffee Ltd. in Brighton. From ever-popular favourites like chocolate brownies and Victoria sponge cake to our eclectic range of gluten-free and vegan cakes, all our cakes are freshly baked in-house. Try our mozzarella and sun-dried tomato bruschetta, with a side of sweet potato fries. Or a bowl of chunky steak chilli. All our food is made fresh to order, using the finest locally-sourced ingredients. Lunch served Monday – Saturday, from 11.30am – 2.30pm. *Bar will remain open for show intervals. Also may close early due to earlier performances.